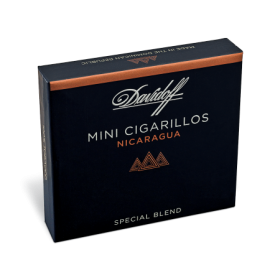 An exciting new size from one of the most prestigious cigar brands has joined the family of Cuban Minis, Puritos and Clubs. 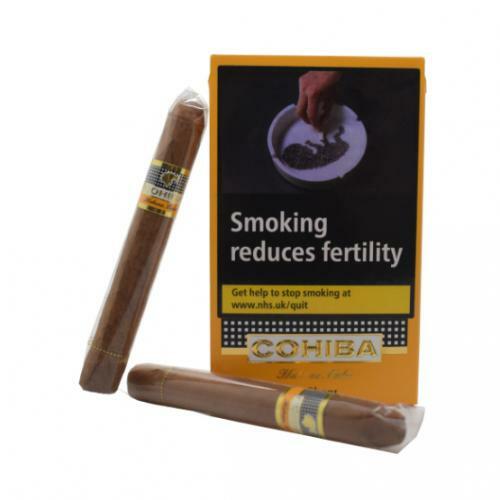 The Cohiba Shorts Cigars combines the length of a Cuban Mini with the width of a Puritos and is machine-made in Cuba using tobaccos from the same region reserved for Habanos. 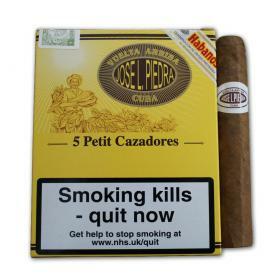 The stylish and innovative pack opens to reveal ten cigars each dressed with the iconic Cohiba band. 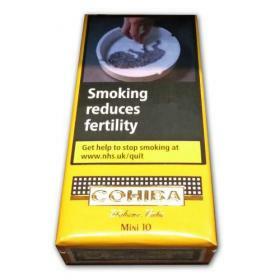 They are also individually wrapped in cellophane to maintain smoking condition and for added protection. This new format is sure to appeal to a wide range of smokers.